There is a countless list of drones, but some of them are known by everybody, like Mavic Air, Spark or Phantom 4. Actually, some of the new drones showed up just to compete these iconic quadcopters. The GDU O2 is designed to beat the Mavic Air, but did it succeed? This DJI Mavic Air Vs. GDU O2 article will help you find the answer. First of all, these drones have almost the same price. $799 for Mavic Air and $732 for the O2. When it comes to portability and compactness, Mavic Air has the higher ground. While folded, Mavic gets to just 16.8×18.4×6.4 cm. O2 is bigger: 18.5×5.1×9.4 cm. So far, we have a tie. Going deeper into the story, they both have high tech features, but Mavic has 3 features that are not found in GDU’s drone. I’m talking about a twisting arc known by the name of helix, a 360 sphere mode and a feature that made the drone go out far then coming back around to its starting point. If we think about cameras, they are pretty similar. The Mavic has a 12MP and the O2 uses a 13MP, but the quality looks the same. On the other hand, they are different when it comes to storage the video. 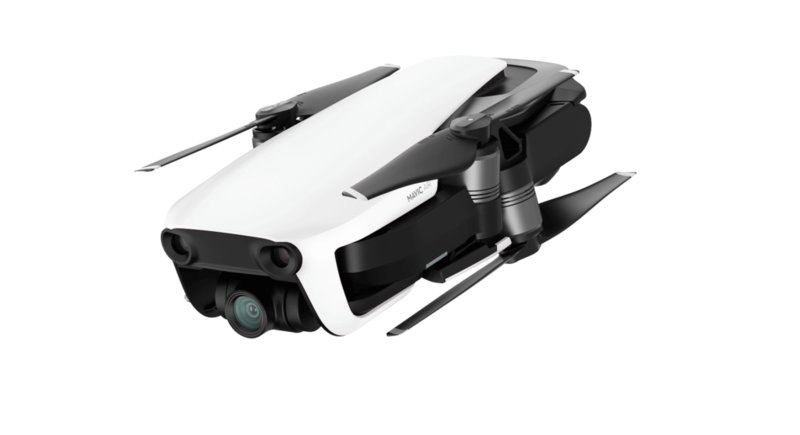 GDU O2 has a 16 or 32 Gb of intern memory, while DJI Mavic Air has 8 Gb internal memory but it has a SD slot. 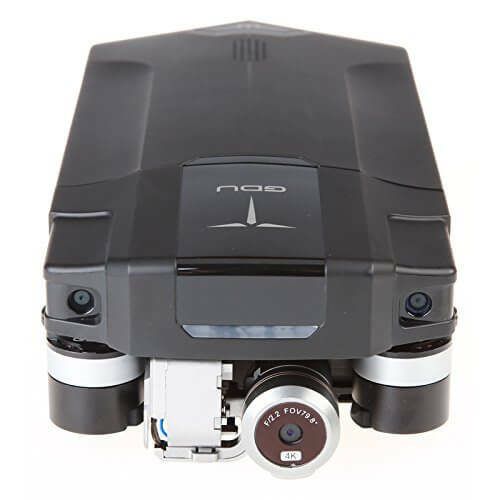 Moreover, the DJI’s quad can do automatic 360 panoramas and slow-motion. On the other side, the O2 also has slow-motion but it has time-lapse capabilities. This is a feature that Mavic Air does not have. Another important aspect to drones is the flight time. DJI says that the Mavic Air can fly for 21 minutes, while O2 can do it for 20 minutes. Everybody knows that the flight time declared is usually just an approximation. Therefore, I’ll say that both have the same flight time. As I said before, the O2 is made to fight the Mavic Air. Mavic Air is a little smaller, has some additional features and has a SD slot. GDU O2 is cheaper, better internal memory and has time-lapse capabilities. 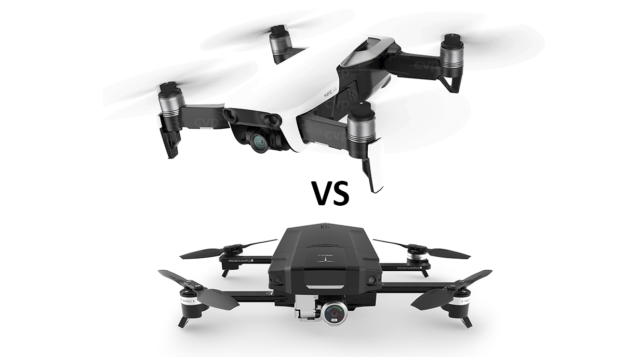 In brief, each drone won some battles and is your choice which one deserves to win the battle of DJI Mavic Air vs. GDU O2.